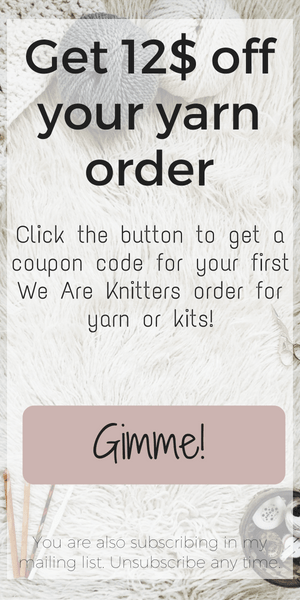 Scouring the web to find that perfect pattern for your newest yarn purchase? Looking for inspiration for what you are going to create next for your home or yourself? Searching for the perfect gift to make for a loved one? Just checking what is new in town? 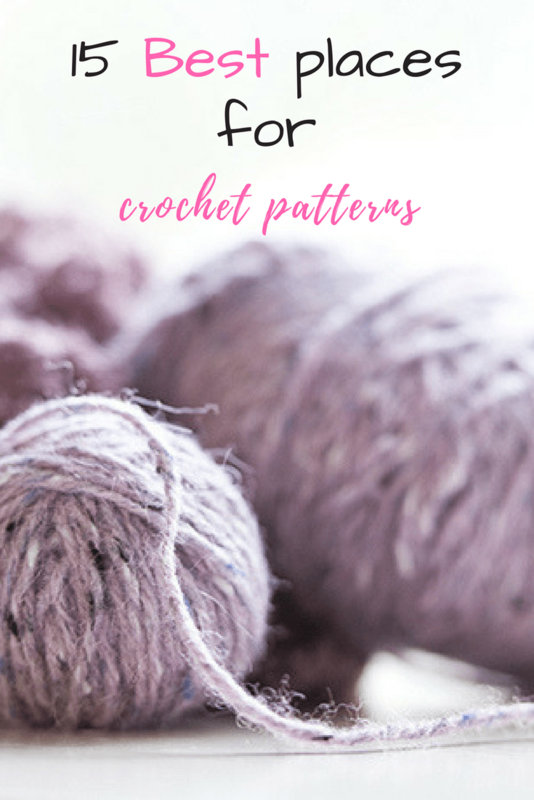 There are so many great websites out there, with thousands and thousands of crochet patterns for any little thing you can think of and for whatever level of difficulty you want. So, where do you start? Here is a handy little list with -most of- the places to find what you are looking for. Probably one of the most well-known sites for paid crochet patterns. Here you will find lots of independent designers, selling their patterns for a small fee. I believe that the majority of the patterns here are for beginners or advanced beginners but that is not always the case. You can find awesome patterns that suit your preferences and many designers offer bundles, which means when you buy more of the same designer you save more. Etsy studio launched in spring of 2017, is a new market and a separate website just for craft supplies, created by Etsy. Crochet patterns, of course, are in the craft supply section, so there you have it. At the moment Etsy and Etsy studio share the same listings for crochet patterns. Meaning whatever crochet pattern you find in Etsy studio, will be also found on Etsy and vice versa. Just adding that information out there in case they decide, at some point, to keep all the craft supplies on Etsy studio only. What can one say about Ravelry? Apart from being a pattern database for knit and crochet patterns, it is also a great organization tool to keep track of your projects. However, Ravelry has a great community and you will find awesome people over there, eager to help you with just about anything. It is a pretty huge site with lots of features that will take you a while to master, but it is well worth it. Love crochet is a site that offers just about anything a crocheter will need. It has a fresh design and it is very user-friendly. Here you can find patterns (free and paid) from lots of independent designers, but also yarn and threads, hooks and books, buttons and accessories. You can also refine your search results by lots of factors such as project, difficulty, brand, free or paid and much more. Love crochet is a crocheters paradise. Another great site with lots of information. Right now crochet patterns on Craftsy exceed 50000, followed by knitting patterns, quilting, and sewing. Crafty is well known for offering online classes and tutorials for lots of different crafts and craft supplies. You can create a profile, add to your library all the classes you have taken or patterns you have purchased and add your projects for easy access. Free patterns section is available here, too. Patternfish is an online pattern store for crochet, knitting and weaving patterns. I read that it had a makeover recently to include larger images and better keyword research to help you find exactly what you are looking for. Very well organized crochet and knitting pattern catalog. You can even find a section for pets and charity here, along side with some favorite brands of yarn. This is an actual pattern directory with nearly 20000 links of free crochet patterns of all kinds. It also contains a tutorial’s directory and a section with tips and tricks from other crocheters. Well, I think the title says it all. Free crochet pattern directory. Same here, no need for further explanations. Lots of patterns from other crafts, too, like knitting, beading, quilting, sewing etc. Another great pattern directory with lots of links to great crochet, knitting, sewing and quilting patterns.